Hey, kitty! Are you ready to ‘tap’ some rats? 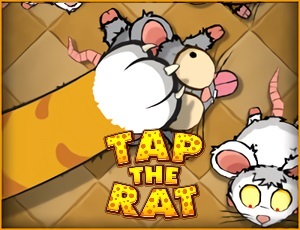 Tryand collect mouses and any bonus before the time runs out, and be quick as you can!